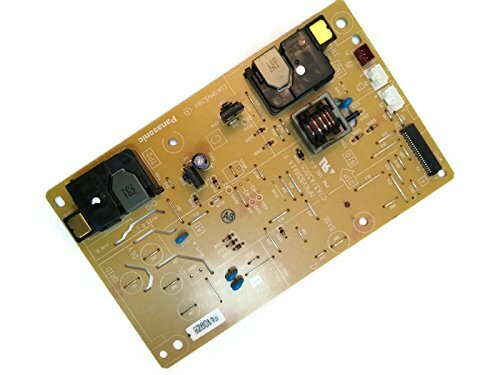 TM-toner © LV0806001 Genuine Brother High-Voltage Power Supply PCB ASSY for HL-5440D, HL5450DN, HL-5452DN, HL-5470DN, HL-5470DWT, HL-5472DW, HL-5472DWT 5180DW / 6180DWT / 6182DW / 6182DWT by Brother at Pacs BG. MPN: LV0806001. Hurry! Limited time offer. Offer valid only while supplies last.